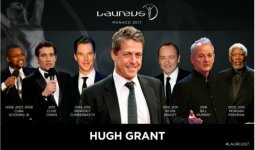 The 2017 Laureus World Sports Awards in Monaco marks a very special moment in the history of the Laureus Family. 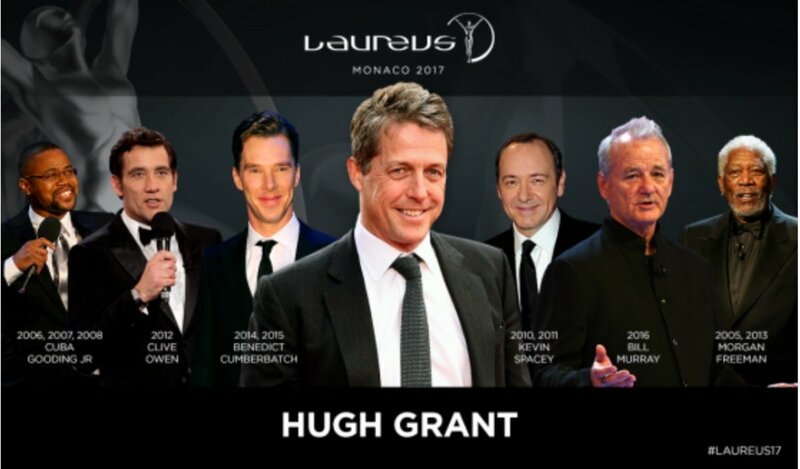 It was in Monaco where the very first Laureus Awards were held in 2000 and where President Nelson Mandela made the speech which ushered in the creation of Laureus Sport for Good, a movement that uses the power of sport to end violence, discrimination and disadvantage and shows that sport really can change the world. Now Laureus is back, still honouring the greatest sporting achievements of the year, and also showcasing our humanitarian work around the world.